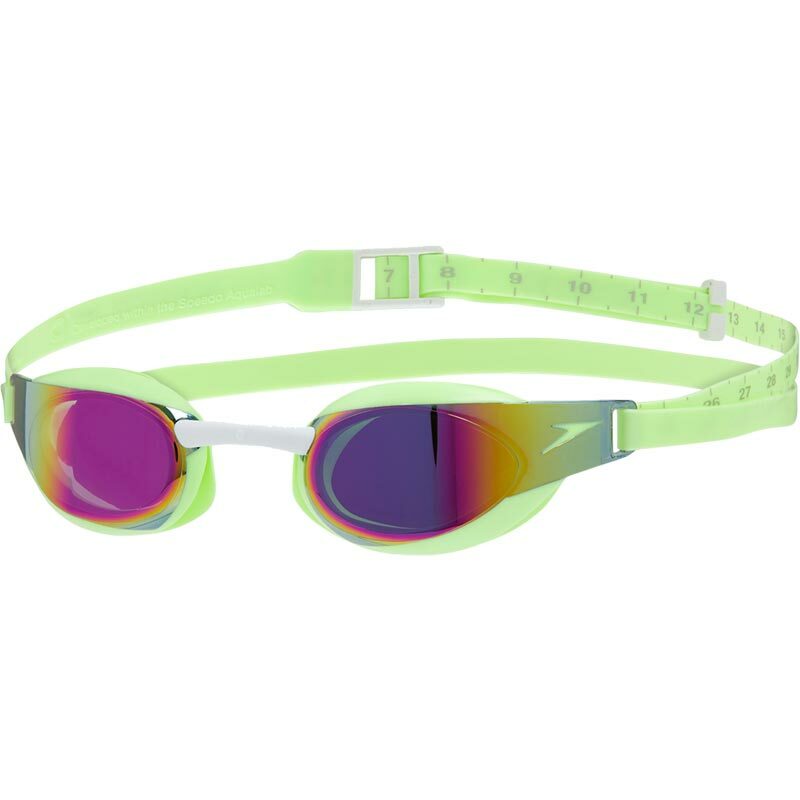 Designed for athletes in the making, Fastskin Elite is our fastest, most hydrodynamic goggle ever. 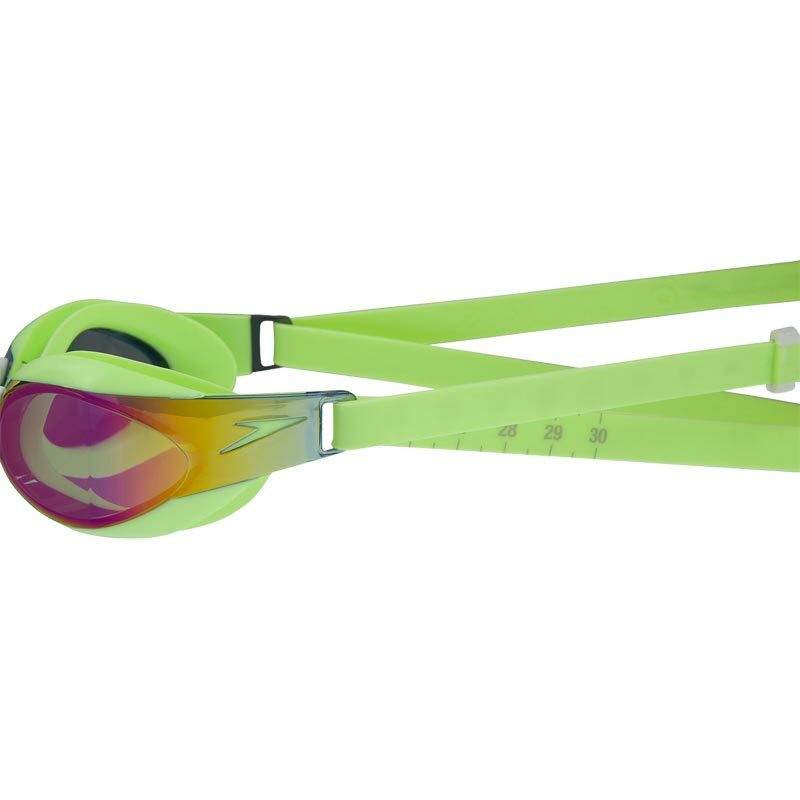 This mirrored competition goggle includes our most advanced IQfit™ technology for the ultimate leak-free, precision fit. Engineered for racing, its low-profile, hydrodynamic design minimises drag while the wide-vision anti-fog lenses provide excellent clarity and uninterrupted 180-degree peripheral vision. This product has been fully approved by FINA. Fit point markers helps precision alignment of the goggle and Fastskin cap by touch when preparing for a race. Mirror lens - reduces brightness and glare. Ideal for racing and competitions. 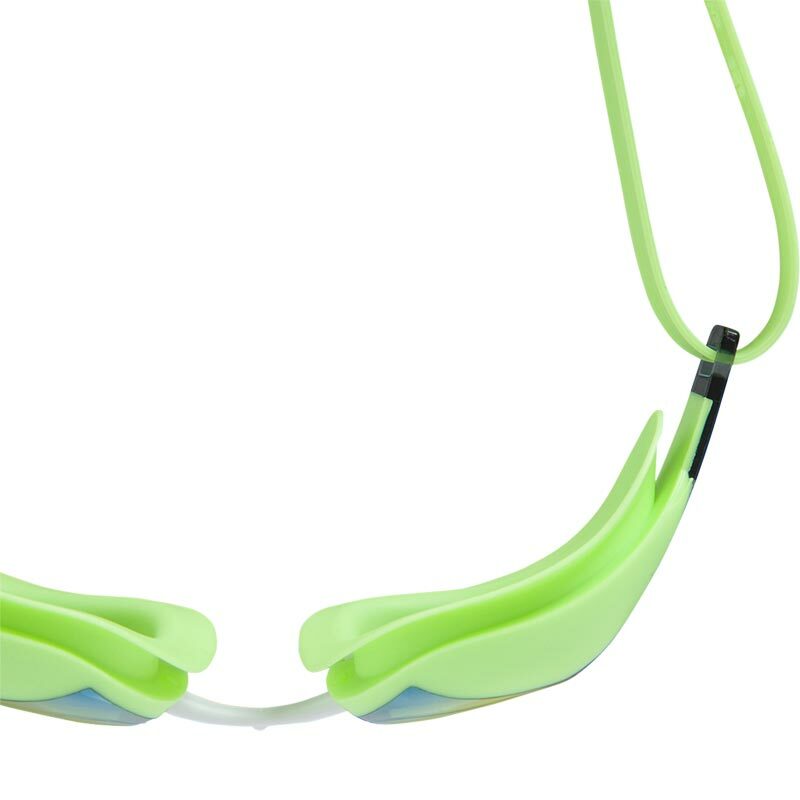 Engineered for serious swimmers – IQfit™ delivers an unparalleled goggle fit. Patented 3D goggle seal – For a leak free, secure fit without leaving marks. First junior style to feature IQfit™ Technology. Provides an accurate and comfortable fit. Mirrored lens reduce brightness and glare. We’ve had these goggles before and they’re a perfect fit. Good value for money too. 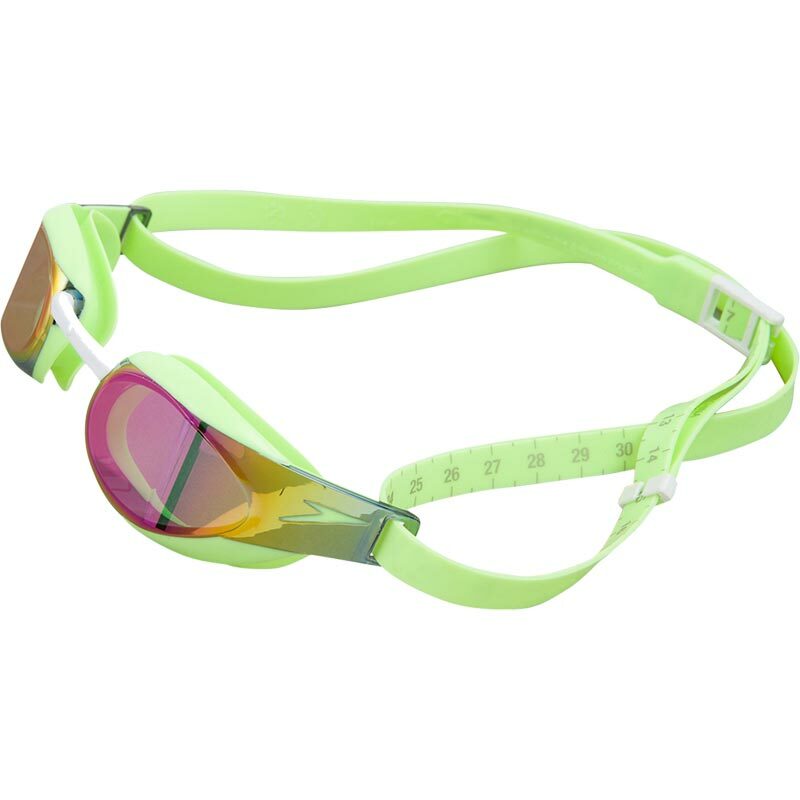 Both my girls swim competitively and these are ideal race goggles, sit snug, don't come off on diving. look really smart too! Fantastic goggles for my 9-year old daughter. No leaks, stay firmly on the head (or cap if you put them over the top), and smart looking. Newitts were fantastic in customer service.